Reflecting Sunlight (Lesson 12) | CE - Clean Energy. Bright Futures. Students will see a demonstration and conduct a simple experiment on reflecting sunlight. 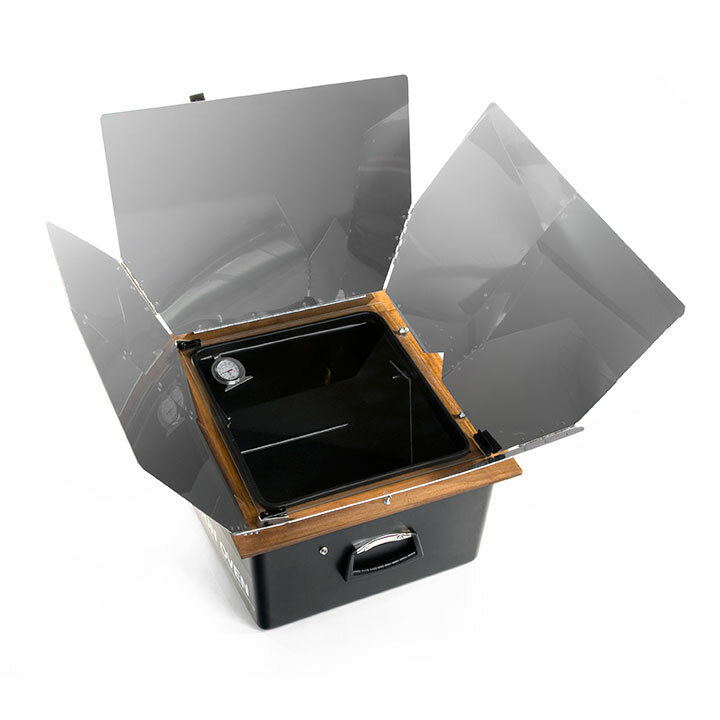 During this demonstration, they will determine the purpose of the reflectors on a solar oven’s design and make observations about their functionality. They will use what they learn to build their solar ovens.